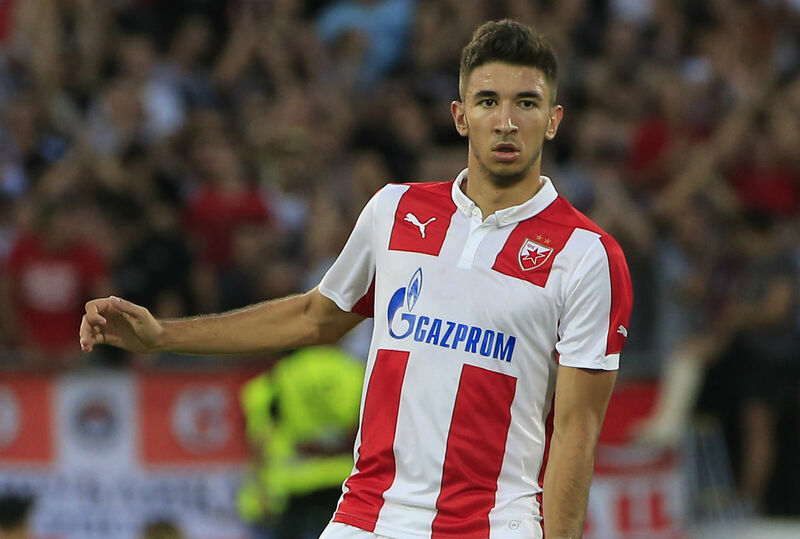 Grujic is a graduate from Red Star’s youth academy where he has been since age nine. After a low spell with minnows Kolubara, he returned to a debt-ridden club where he became a key player for the side. The midfielder also won the Under 20 World Cup with Serbia before being a major part of Red Star’s run of 19 consecutive victories which attracted the attention of some of Europe’s biggest clubs. It was Liverpool who won the race for his signature for around £5m; signing a five-year-deal at Anfield. The 19-year-old was loaned back to the Serbian club for around £750k where he has made a further three appearances. The youngster will return to the club where he could become a big part of Klopp’s plans next season. 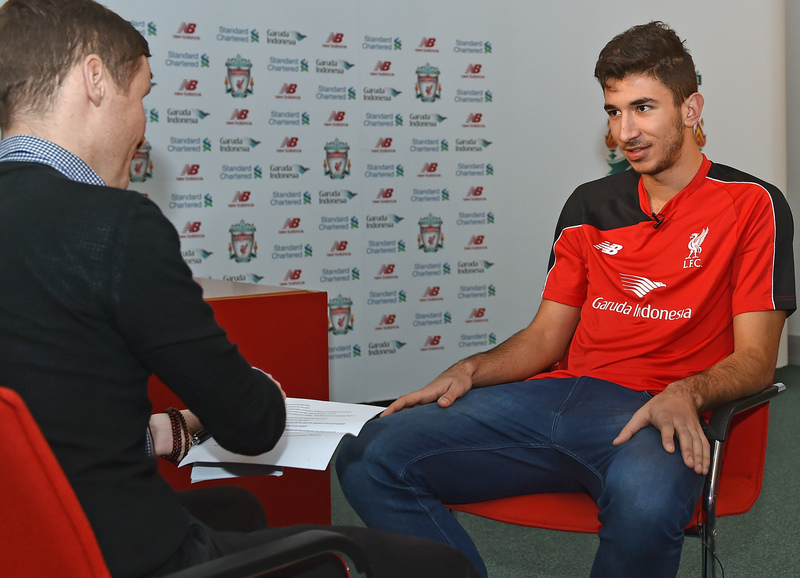 Grujic is a box-to-box midfielder with a tall 192cm frame. He is strong on the ball yet is quick and powerful when running. He has been labelled by some as the ‘Serbian Steven Gerrard’ but has also drawn comparisons with the likes of Paul Pogba and Nemanja Matic. He has a good range of passing and is comfortable on the ball meaning he would be perfect in a deep-lying role in the Liverpool midfield. The 19-year-old is extremely versatile meaning he can be utilised further up the field playing in a more offensive role. One of Serbia’s U20 coaches believes that Grujic’s best position is actually on the wing or in a number 10 role. It is likely that the Serb will play in a midfield role should he will a place in the first-team next season, possibly alongside German midfielder Emre Can. Red Star are looking to continue their dominance of the Serbian SuperLiga with Grujic at the forefront of his team’s best displays. He has netted five goals and registered six assists from midfield as his side look to continue their charge for the title. His moment of the season was completed his move to Anfield. The Reds fended off interest from the likes of Juventus, Internazionale, Chelsea and Milan to secure his signature. It has been revealed that Klopp personally called Grujic’s representatives in order to complete the deal. The German’s assistant at Anfield, Zeljko Buvac actually flew to Belgrade in order to speak with the hot prospect regarding a move to England. The move also nearly collapsed as Grujic’s father was against the move to Liverpool. Reports suggested that his father went as far as keeping his passport so he would be unable to travel but these remain unconfirmed. Eventually, he was convinced that a move to Merseyside would be in his son’s best interests. Grujic almost pulled the plug on the deal whilst conducting his medical at Melwood. He explained the transfer nearly fell through due to his claustrophobia. Part of his medical evaluation involved an hour-long session inside an MRI scanner which was a daunting prospect for the teenager. The teen eventually overcome his fears and completed his move. “If I had to compare Marko Grujic to anyone in terms of style of playing. I’d compare to him to Steven Gerrard. In Serbia, they call him ‘the new Matic’ and in Italy they call him ‘the new Pogba’.” – Serbia-based journalist Vlastimir Stevanovic. “I would say he’s a tall boy, but quick and good at technical things. He can play passes and can dribble. But he is young, so he has to develop. He will do this, so everything is okay.” – Klopp after securing his first Liverpool signing. 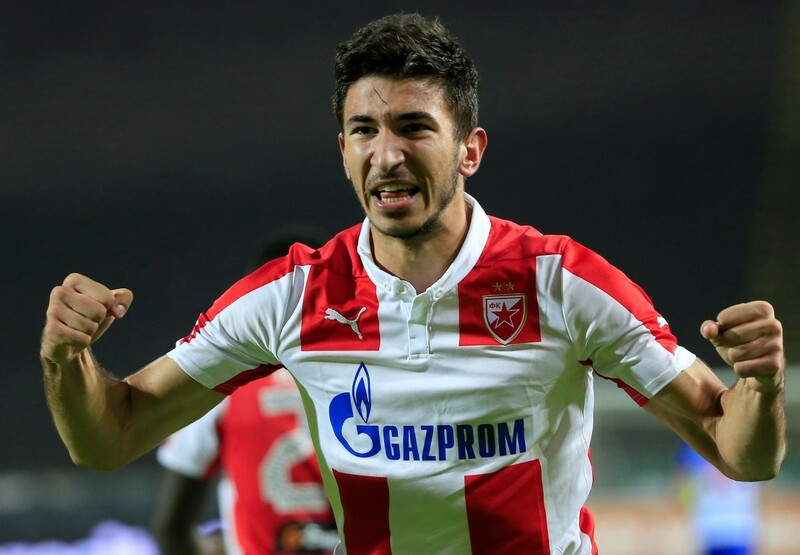 “I would choose Liverpool over Real Madrid and Barcelona.” – Marko Grujic upon signing for Liverpool. “No one could bear the weight of Gerrard’s number 8! Not even players from Real. I’ll wear 35 or 88. Or something related to the number 8.” – Grujic on comparisons to Liverpool’s former captain. It is unclear what role Grujic will play at the club next season. His role in the team will depend on the club’s business in the transfer market. It is well documented that Liverpool are chasing another central midfielder with Granit Xhaka and Piotr Zielinski being heavily linked with a switch to Liverpool. The future of Jordan Henderson is also uncertain which could give Grujic an opportunity in the first-team. However, if the Reds manage to complete a big money signing of a central player, his opportunities will be limited. Klopp has publicly stated that he does not believe loan deals are the best method of development which suggests the youngster would be kept in a bit-part role, slowly being introduced to the first-team. Nevertheless, should the right club come calling offering Grujic first-team football, Klopp could be convinced that a move away from Anfield would be best for his young signing. With a five-year-contract signed, Grujic will get his chance to showcase his skills at Anfield. Whether is sooner or later, Liverpool fans will be hoping that their new signing can live up to the hype and reach the heights of the former captain. Do you think Grujic will be an important first-team player next season? Where next for Romelu Lukaku?